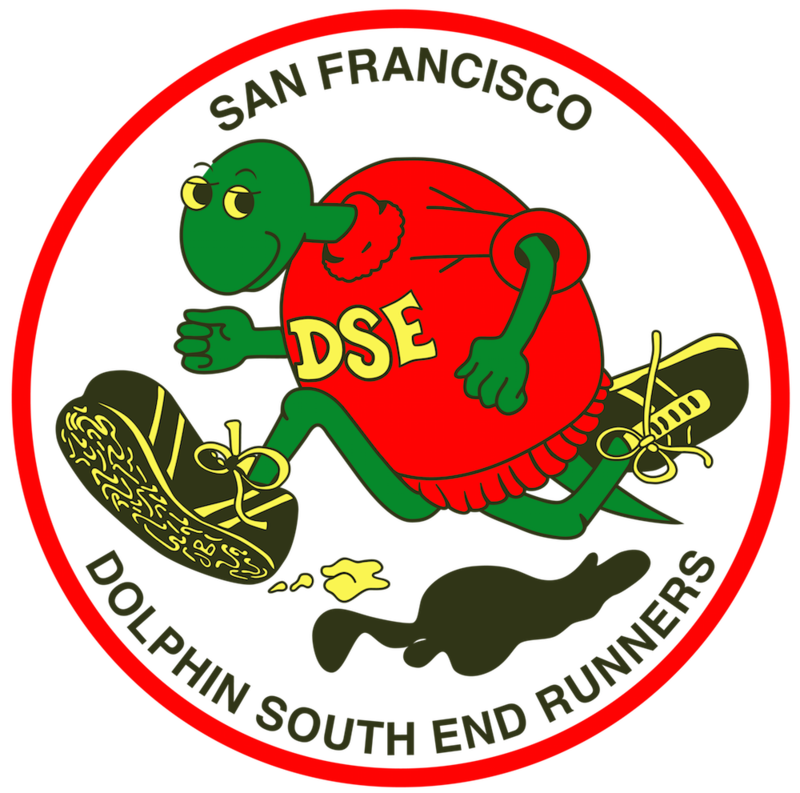 Each year at this time, DSE members have an opportunity to place their names for nomination to become officers of the DSE running club. President: To preside over meetings, to represent this association in the RRCA, to call any special meetings and to appoint committees and chairpersons thereof, and to report club news to the membership by writing a monthly column for the club newsletter. Senior VP: To assume the powers of the president in his or her absence. Second VP: To take on special assignments as requested by the president. Secretary: To record minutes of meetings, to keep a ﬁle of such minutes, and when requested by the president, to accept assignments involving correspondences and the keeping of records. Treasurer: To administer all financial duties, and to have the authority to sign or disburse necessary appropriations as directed and to file applicable tax returns. The nomination process will be open through the end of October. Nominees will then submit a short introduction article for inclusion in the December DSE News. Voting will take place by secret ballot in December and the results announced in the January newsletter. Only the new ofﬁ cers’ names will be announced. Vote tallies will remain confidential. On June 30 the Board held a committee meeting to plan for the first general meeting. During the meeting we discussed the initial plans for the club’s next Gala. On July 7, I attended the 2014 Race Scheduling meeting, where a few new race courses were added and the Practice Dipsea was dropped. On July 14, after a little bit of searching I found the registration area for the new McLaren Park 5K. Ken Fong and Kevin Lee did a great job designing and marking the course. 153 participants ran the race; their comments regarding the course were very positive. On June 20, at the Double Dipsea Wrap Up and Audit meeting, I learned that Ken Reed and some major volunteers for the race are stepping down. The club will have to find replacements if we are to continue putting on our largest and most proﬁ table run. A crowd of 30 DSE members gathered after the Polo Field 5K on July 28 for a club general meeting re-capping the first half of 2013. The meeting lasted 55 minutes, from 10:10 to 11:05 AM. Minutes for the August 2012 General Meeting were read and approved by all club members in attendance. Treasurer Chikara Omine reported that club revenue is roughly the same as in July 2012; however expenses are nearly $8000 greater than that of July 2012. Part of the additional 2013 expenses includes a donation to the Dipsea Race Foundation as well as higher race permits and police presence at the Double Dipsea. Membership Chair Richard Nishiki-Finley reported there has been a 5% drop in club memberships since December 2012. Richard asked the Board to clarify the policy on membership status changes, proposing the following measures: expiration “gray periods” decreasing from three months to one month; allowing belated additions to memberships only at time of renewal; allowing for a change in newsletter status but ignoring change in dues until the next renewal; and reimbursing the difference between a family membership to a single membership should one member pass on. President George Sacco brieﬂy presented the Board’s accomplishments for the year thus far: clariﬁ cation of race fees (particularly for youth), drafting of safety policy and treasury audits, and the review of committees for membership, safety, and planning for the General Meeting. George further stated that all board meetings this year had been summarized and placed in the newsletters. For new business, George proposed the forming of three new committees: 1) to write EMS procedures, 2) to rewrite the by-laws, and 3) to address the need for volunteers to ensure the club’s survival. Gala Coordinator Kevin Lee provided the update that the gala committee is currently being formed and that a date and place have already been chosen for the 2014 celebration. Wendy Newman proposed the formation of an additional committee (working title Modernization Committee) that would brainstorm potential technological advancements to keep the club’s communications current. Additionally, Kitzzy Aviles and Jason Buckner have stepped up to take over the position of webmaster. He is still in ICU; please, no visitors or calls. As many of you know, DSE member George Baptista suffered a serious spinal cord injury in a bicycle accident on July 21. The latest news, as of July 29, is that George’s condition is stable enough that he was moved from San Francisco General Hospital to Kaiser Hospital in South San Francisco on Saturday, where he still in the ICU. He is alert and able to communicate although he is not yet able to talk and is having a difficult time breathing. Only family members can visit him. I left my phone number and they promised to update me with any changes. His family appreciates the many cards. I told him I would call next Monday and told his son that all of us were very concerned about George. He said he would pass that message onto George. On June 2 I ran, walked, and talked the Jim Pommier 6-hour Distance Classic. It’s been a long time since I have run any long distances; my last marathon was 26 years ago and I forgot to put petroleum jelly on my feet. So I paid the price with black toes. On June 8 I attended Tony Stratta’s memorial at the Elks Club in South San Francisco. It was a well done affair, with full lunch, open bar, and a slide show highlighting Tony’s life. On the morning of June 24 I went to Bobby’s house in Paciﬁ ca to help ﬁ ll several hundred goody bags for the Double Dipsea. I always marvel at how well Ken Reed manages this race. To end the month I scheduled a committee for June 30 to plan for a General Meeting, start the ball rolling on the Gala and go over the status of the club.